Use your nose as nature intends and avoid breathing through your mouth with this clearing blend of refreshing peppermint, invigorating eucalyptus, fresh pin and strengthening rosemary. 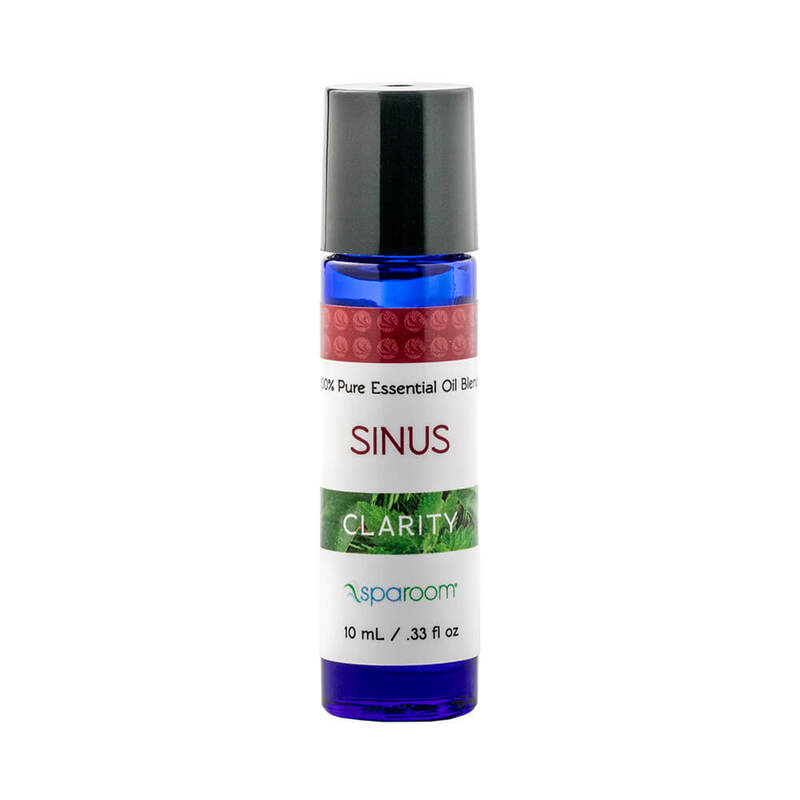 The Sinus essential oil will assist in clearing up your nasal passages during the seasons when you are most affected. Use your nose as nature intends and avoid breathing through your mouth with this clearing blend of refreshing peppermint, invigorating eucalyptus, fresh pin and strengthening rosemary.